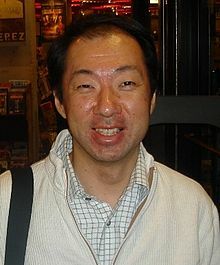 Kōji Kondō (近藤 浩治, Kondō Kōji, born August 13, 1961) is a Japanese composer and musician who makes video game music for Nintendo, often for games in The Legend of Zelda series and the Mario series. He was born in Nagoya. This page was last changed on 19 March 2016, at 10:24.